Determine if you need to go to the hospital immediately or not. If you aren’t sure whether you are injured due to shock, being seen by a doctor is your best bet. In fact, many injuries aren’t apparent right away, but you should still pay attention to how your body reacts. Going to the doctor right after an accident will also improve your chances of having your medical bills paid by insurance. While still at the scene, (if you didn’t go to the hospital immediately) try to gather as much evidence as possible. This includes taking pictures of the scene as safely as you can and assessing the overall damage. If the police haven’t already been called, do so immediately. Be sure to write down the police officer(s) name and the report number for future reference. Don’t do this alone! By contacting an experienced accident attorney, you can be sure that your potential compensation is in good hands. 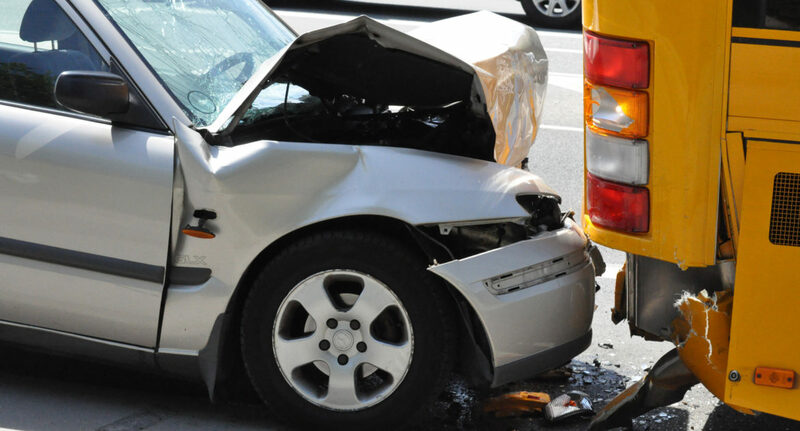 Bus insurance will cover each passenger either individually or under a pool of money – your attorney will best know how to deal with each situation. With so many buses in the public transit system, it’s important to know your options and rights. Tad Morlan can defend your claims to ensure you receive proper compensation for your injuries in auto accidents across Springfield, Missouri.